Welcome to N-Flux! We’re excited to have you in the studio. This page is intended to introduce you to the N-Flux philosophy and provide you with any information you may need before your first class. At N-Flux we believe in fitness that matters - that fitness is about what you can do for yourself and in the service of others. We foster holistic fitness in our students through three types of classes - Krav Maga, sport fighting, and strength/conditioning. Each class type is divided into levels of proficiency. 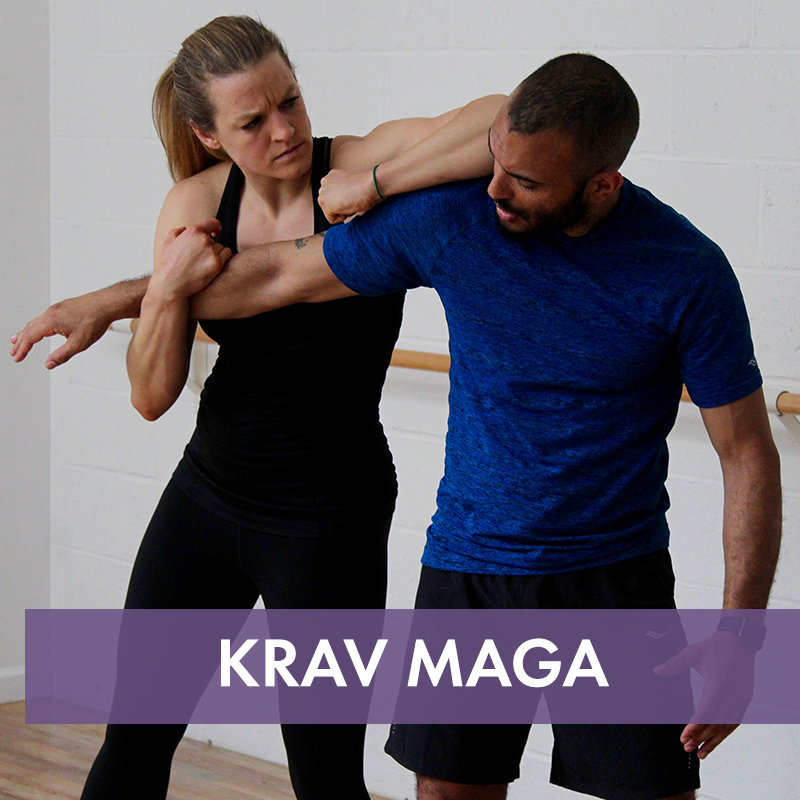 Krav students must take Krav Maga Foundations until they have tested into the intermediate level course. Krav Maga Foundations tests are offered four times a year. It typically takes a student at least 3 months to prepare for a Krav Foundations test. Students seeking to rank up in the sport fighting classes do so by invitation only. Our strength and conditioning classes are avaialble to students of all levels. We are located at 1215 Connecticut Ave NW on the 4th floor. Go into the door labeled “Jordin’s Paradise” and take the elevator to the 4th floor. N-Flux shares space with a dance studio. The decor, so to speak, is a little different from what you might expect from your typical martial arts program. There are often classes from both studios occuring at the same time. We do not have a front desk person. So when you arrive, check in using the iPad on the desk in the big studio and hang out until the start of class. Your first class can feel a little overwhelming - don’t worry, that’s normal. Things fall into place quickly as you keep coming back. If you need something, ask. We’re always here to help. Our 2 for $30 trial allows new students to sample any two of our course offerings for $15 each. If a student decides to purchase an unlimited contract of any length (one month, 6 months, or 12 months) before the end of their 2 for $30 trial, their trial fee will be applied to that contract.